– This is becoming mindful and attentive to your thinking patterns and how your goals are being served by your perspective of the past, present and future thinking you are involved with. – It is also knowing where you stand with your thinking compared to your business. – It is your perspective – your perception and being conscious of what time you need, or have, to spend on your business growth; from the inside out. Each of the Universal Laws are inspiring models and practical tools that can be used in life and business. Helping to keep us focused on our spiritual and marvelous, day-to-day life, and business wisdom. Knowing that you have total control of how you respond to time is part of the Law of Time Perspective and Business. – Letting go of the negative thinking, as you become aware. How do you become aware…right now you are. – Increase your possibilities thinking. – It is you taking control of your goals, knowing your viewpoint on short term and long term goals. Evaluating setting up action steps to reach your goals. Holding true to your desire to reach these goals is putting the time into getting what you want. You are more interested in the long term consequences of how you spend your time in your business. Developing the skills of the Law of Time Perspective and Business is really part of why you are in business. This is you learning to be successful. Using your time successfully from the perspective of focusing on what you can do well to help insure your business success. 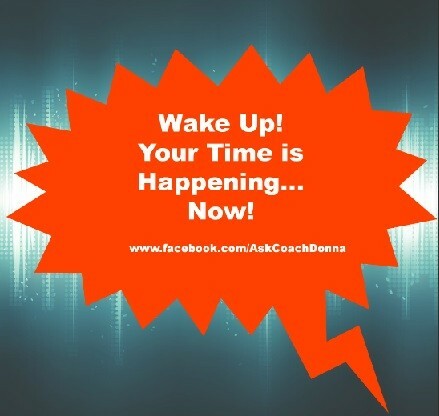 Hi Donna, great post! I haven’t got a business, but it’s always important to be mindful and to think of our goals!